Chris Britton used to be the kind of guy who would rarely take a long vacation. When he did, he could not completely get unplugged and resist taking calls and answering emails. Now when he books a vacation, he specifically looks for areas with horrible cell phone coverage and leaves for two weeks at a time. Chris Britton leads the vendor management team for a top insurance carrier where he’s worked in the industry for the past 17 years. He currently lives in Austin TX. 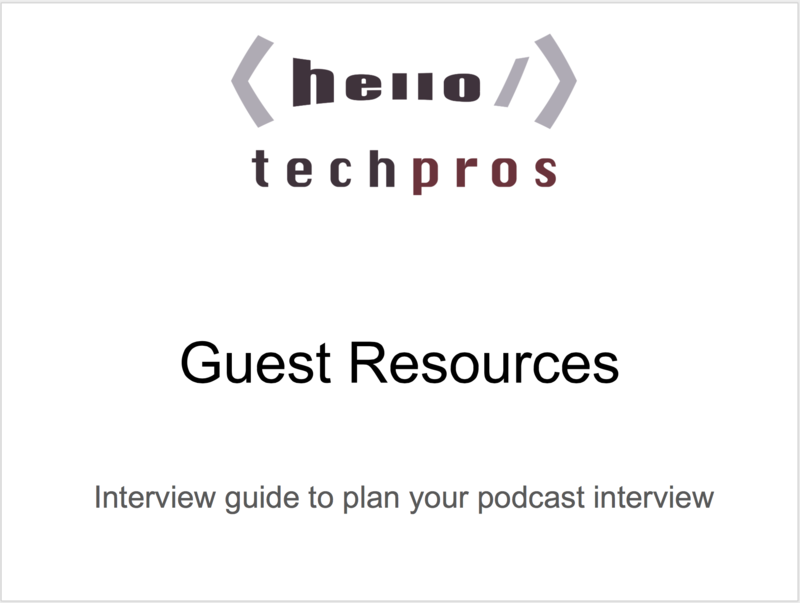 Chris was also featured on Hello Tech Pros episode 19 where he discussed the why’s and how’s of developing relationships with vendors and business partners.